The Elemental 40 visor light is slim and measures 17” long. The interior light bar offers a universal fit and comes with mounting brackets for easy install. 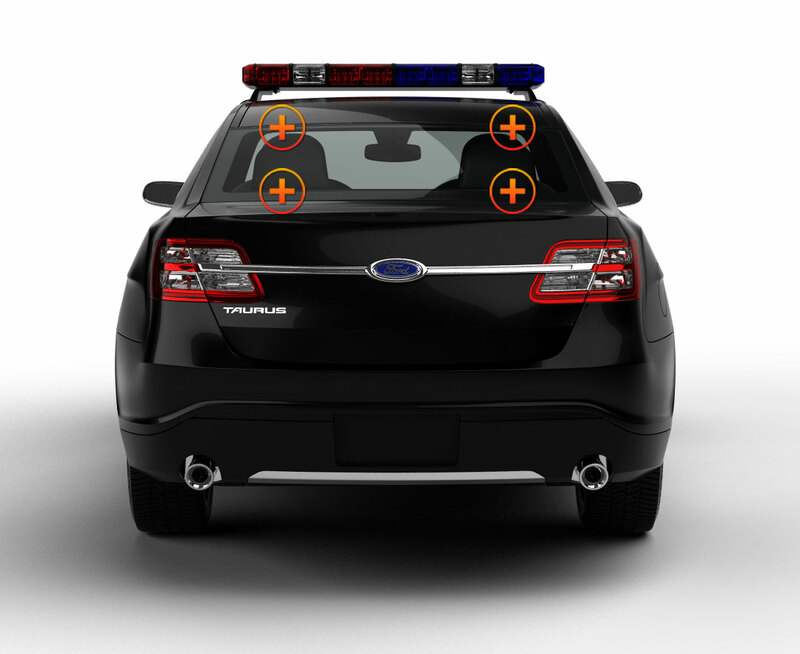 With the included mounting hardware, it will fit in almost any interior windshield. 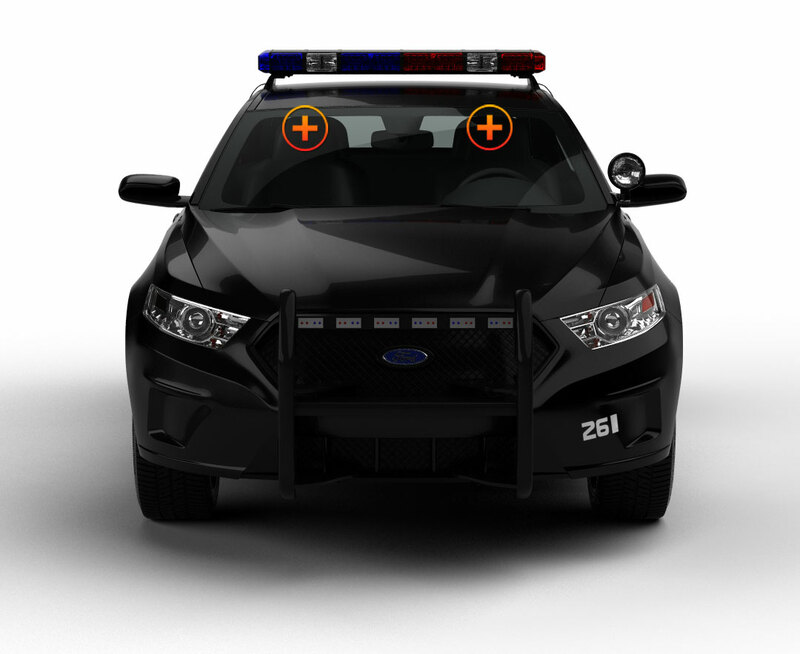 The LED light is ideal for use in construction vehicles, undercover police vehicles, and volunteer firefighter POVs. We’ve made this light even better than our competitors by adding (40) 3-watt LEDs. Our competitors only offer (30) 3-watt LEDs. For intuitive power and use, a cigarette lighter plug and control switch are installed on the cord. The light is also versatile with 25 different non-volatile flash patterns. We know our customers often pair visor lights with surface mount LEDs, so we created a bundle pack featuring this light and a pair of our popular Elemental 4s.